Since we opened our doors in 1960, Miami Dade College has had one goal: To ensure the success of our students and increase the strength of our communities. Today, our mission remains the same, and MDC is now the largest, most diverse and highly regarded college in the nation. We are looking for both educators and support staff who are focused on providing a quality education to join our growing team. When you choose to become an employee of Miami Dade College, you're making a decision to become part of the history and future of Miami. 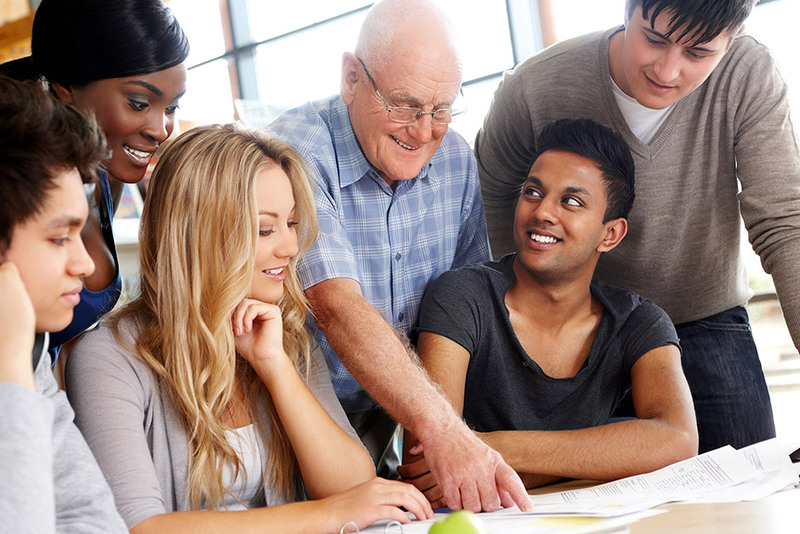 As a member of the faculty or staff at MDC, you play a critical role in not only helping individuals to educate themselves, but also by helping to strengthen our community and make a difference in the world around you. For the tenth consecutive year, Miami Dade College has been named among the nation's Great Colleges to Work For by The Chronicle of Higher Education, a major higher education publication. 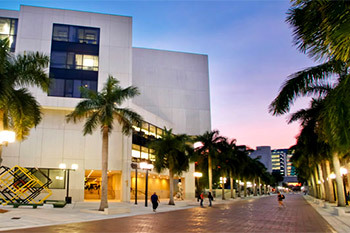 The college is the only public higher education institution in South Florida named to the list. With eight campuses throughout Miami-Dade, we offer employees the flexibility to work and attend classes at the locations that are most convenient for them. In addition to providing you with the professional and academic environment in which you can excel, we also recognize that benefits play an important role in your life and the lives of your family. We offer all full-time employees a comprehensive benefits package, providing you the coverage you need for you and your family. The FRS (Florida Relay Service) number is 1-800-955-8771 if using TTY equipment. Get driving directions to our eight campuses.